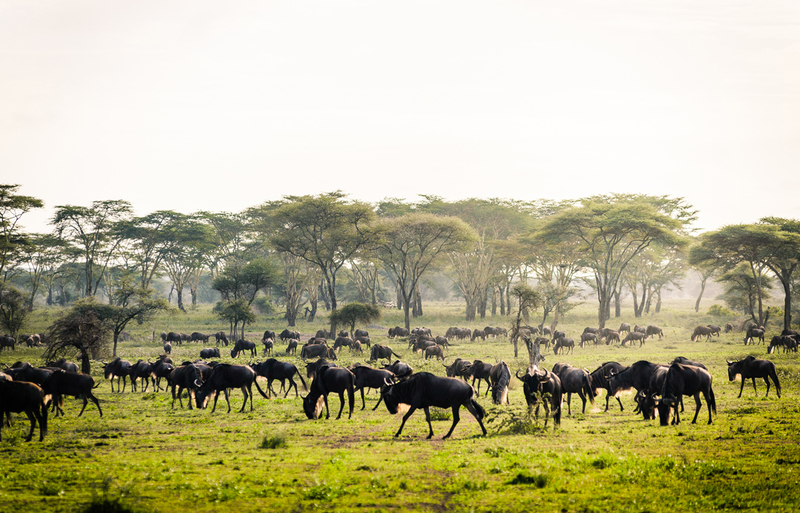 At the end of 2017, our new and exclusive Sanctuary Kichakani Serengeti Camp in Tanzania welcomed its first guests. 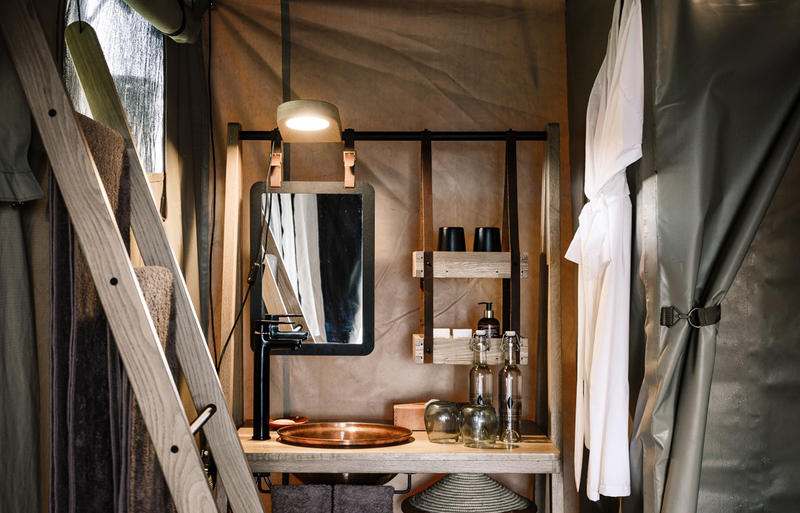 Since then we have had the chance to capture this extraordinary escape in a photo shoot and are thrilled to share the images with you. 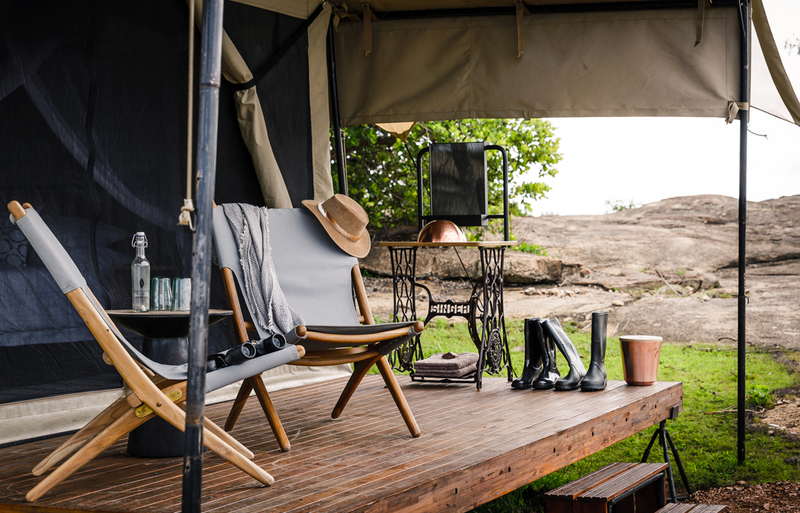 With its elegant contemporary take on the classic campaign look, Sanctuary Kichakani Serengeti Camp is evocative of the pioneering explorers of the 19th century, yet with all the modern comforts, and we think the camp is everything we designed it to be. 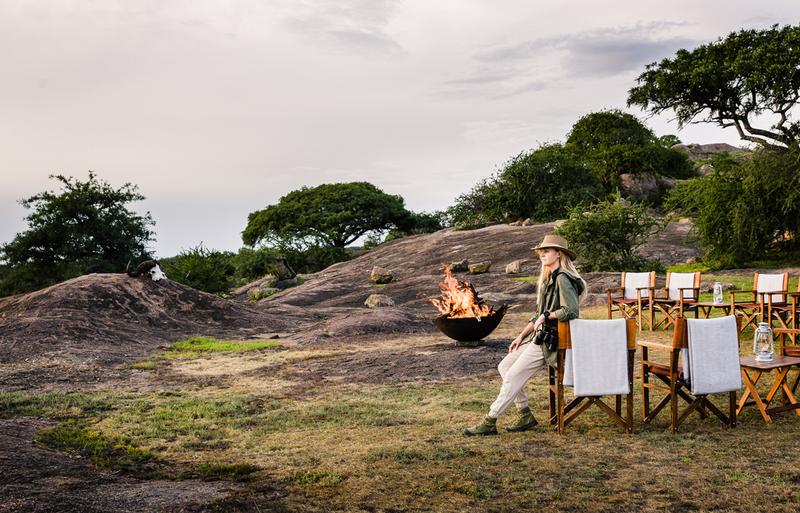 Sanctuary Kichakani Serengeti Camp is based in three set locations across the stunning Serengeti throughout the year. 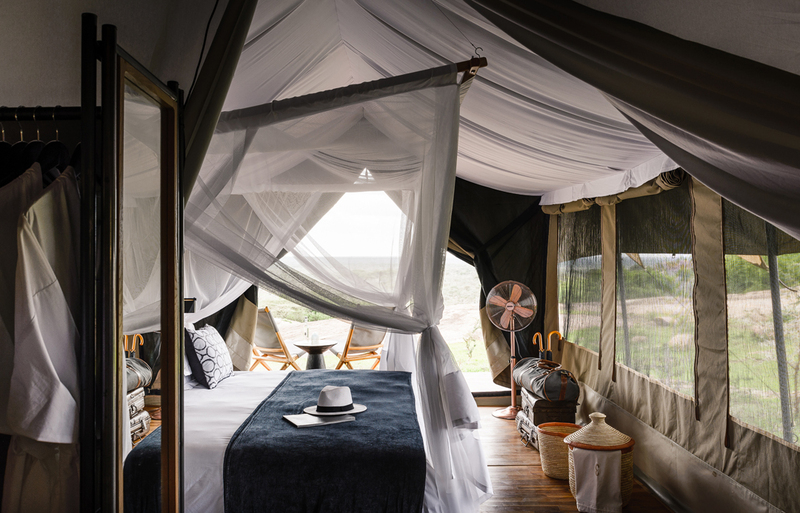 Each of the 10 five-star tents has wooden decks and ensuite bathrooms. A grand central canopied area encompasses a main tent which flows into lounges and dining wings. 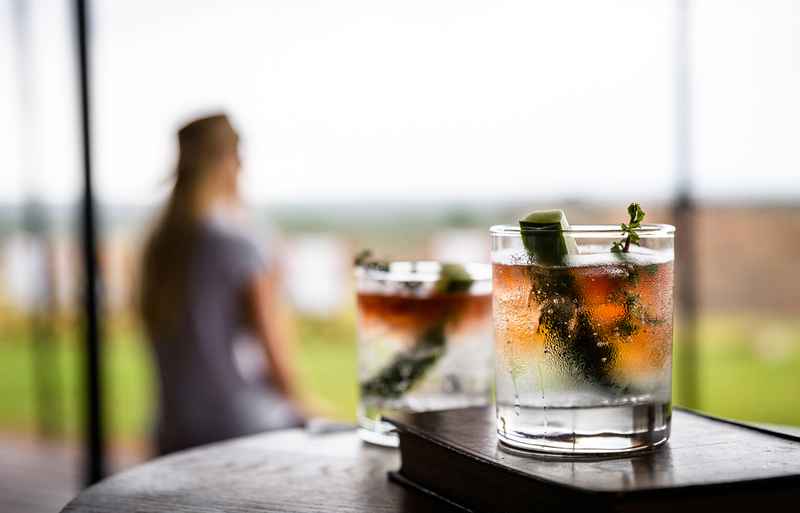 Delightfully refreshing signature cocktails and exquisite international cuisine are just part of the unrivalled offerings at the camp. 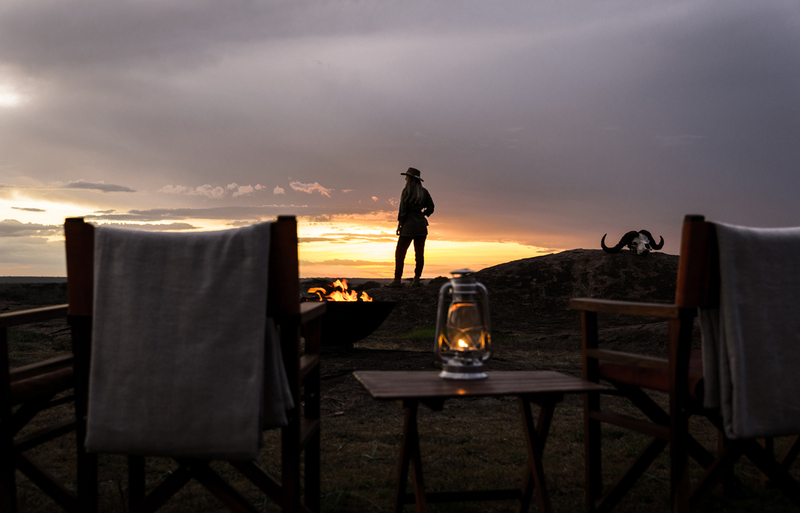 Activities on offer at Sanctuary Kichakani Serengeti Camp include sundowners and game drives. 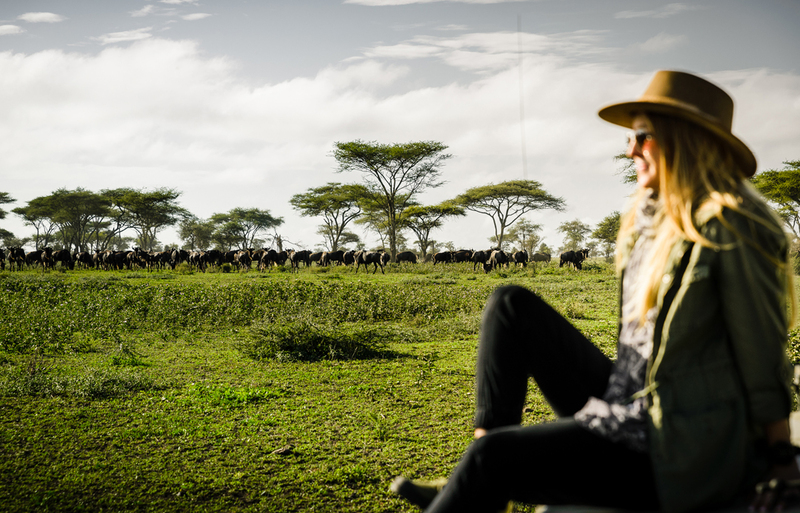 The stars of this seasonal path are wildebeest, zebra, Thomson’s gazelles, and the predators that this migratory journey attracts. 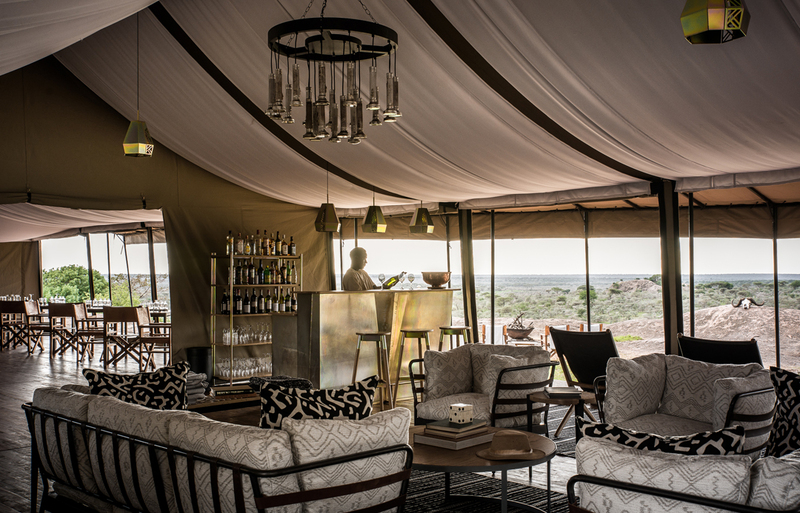 Our new and exclusive Sanctuary Kichakani Serengeti Camp welcomed its first guests in late 2017. For more information, or to book, please contact us.